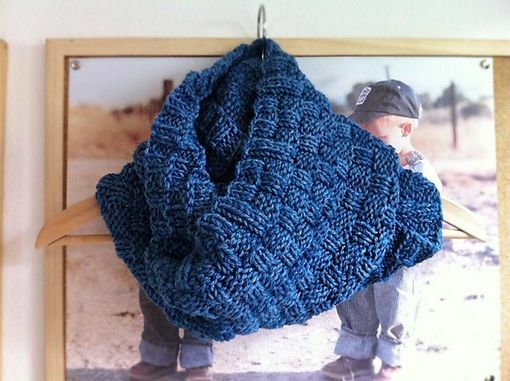 Do you need a simple cowl that keeps you warm, yet breaks out of the monotony with a beautiful basketweave pattern? Then this is your cowl! 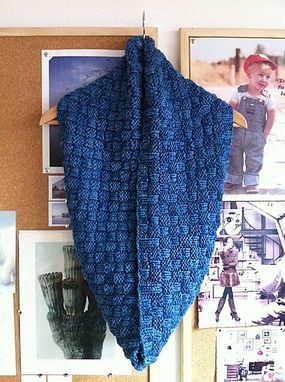 This cowl is extra long and wide that allows for you to either drape it long around you or wrap it twice to add extra warmth. It's so simple, yet can really add that added 'umph' to your outfit! This can be customized with whatever color you desire, so please contact me for further information.